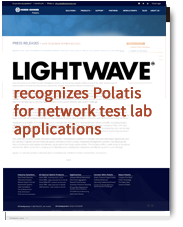 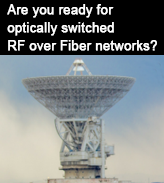 Optically-switched RF over Fiber - When performance, security, reliability, and availability matter. 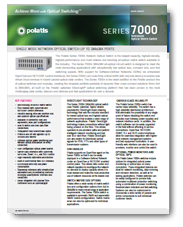 Radio Frequency (RF) signals have been distributed over coaxial cables for decades, but for today's mission critical government/military/intelligence operations that can be limiting, expensive, and can pose a security risk. 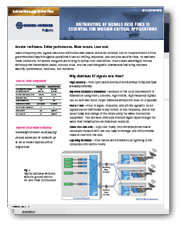 As a compelling alternative, fiber's main advantages for RF signal distribution include extremely low transmission losses, reduced noise and electromagnetic interference that bring improved security, performance, readiness, and resilience. 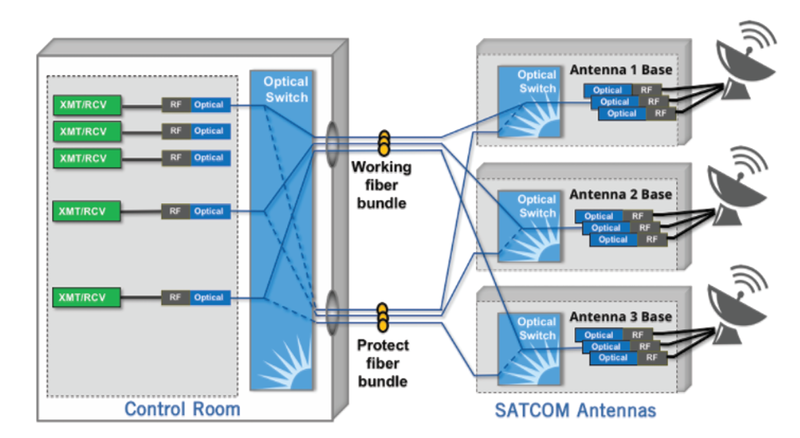 Fig 1: Typical optically-switched RF over Fiber architecture for satellite ground stations.